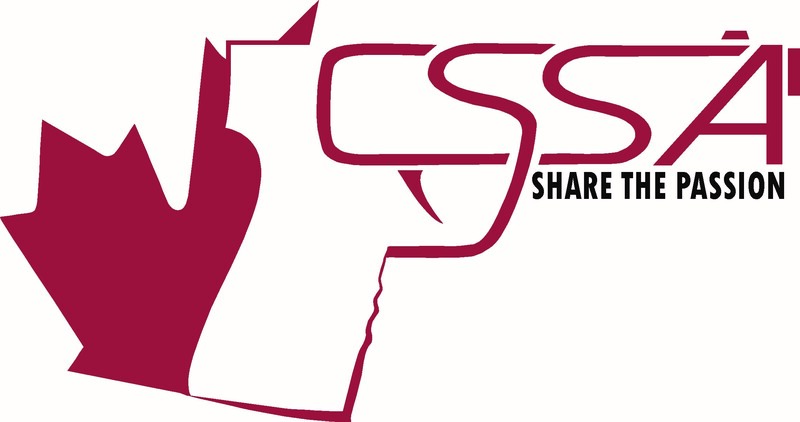 CSSA TARGET is a basic and informal handgun and rifle bullseye target competition for all ages. The aim of this competition is to promote the sport of target shooting in a safe, fun and friendly atmosphere. 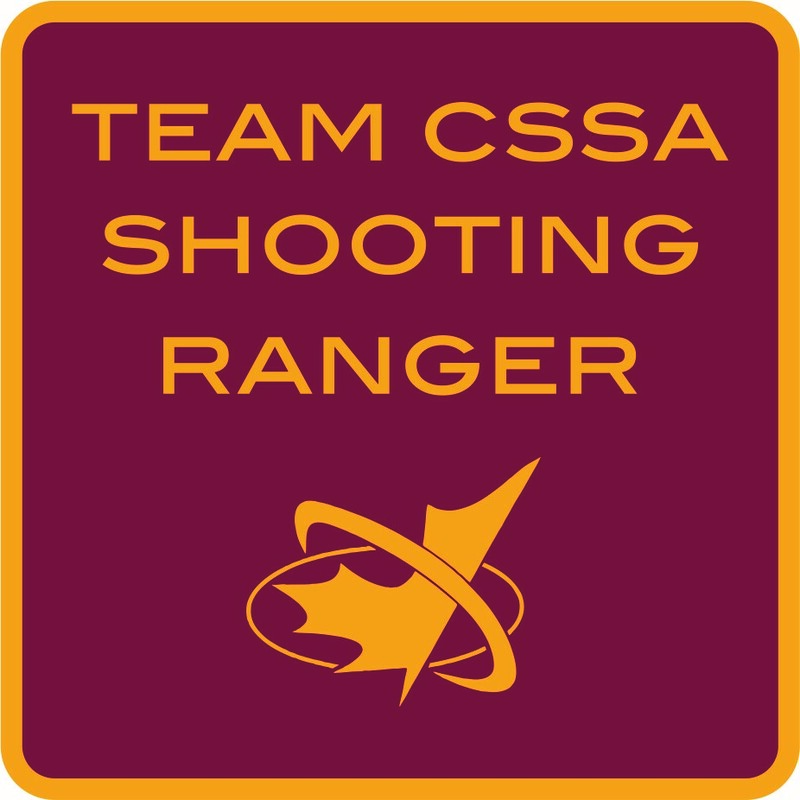 CSSA TARGET has two programs: The Shooting Rangers Junior Program and the CSSA TARGET Adult Program. The Competition runs annually from November 1st to October 31st. This time period constitutes a shooting year. Any number of targets may be submitted by an individual, but only the top ten targets are scored. 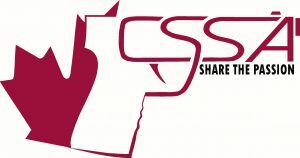 Adult CSSA Member: $5 for each target submitted or $50 (pre-paid) for unlimited targets, by discipline, submitted in a shooting year. Adult Non-member: $7 for each target submitted, or $70 (pre-paid) for unlimited targets, by discipline, submitted in a shooting year. Junior CSSA Member: $2 for each target submitted, or $20 (pre-paid) for unlimited targets, by discipline, submitted in a shooting year. Junior Non-member: $4 for each target submitted, or $40 (pre-paid) for unlimited targets, by discipline, submitted in a shooting year. Rule # 1: BE SAFE and HAVE FUN! Rule # 2: There are only 10 shots per paper target allowed. On targets with 5 bullseyes, no more than 2 shots per bullseye or zero score to be allocated. Rule # 3: All shots on the target have to be shot on the same day. Each target of 10 shots will take a maximum of 15 minutes. Rule # 4: All types of sights are allowed. Any firearm chambered for .22 Long Rifle, Long, or Short is permitted, no firearm weight restrictions. Any safe trigger weight is permitted. Any type of firearm action is permitted. Rule # 5: All shooting for adults is to be freehand (without resting elbows or using a rest for the gun and no artificial or performance enhancing clothing/gear allowed). Optional freehand or supported shooting for Junior participants. Rule # 6: Targets to be submitted are to have a witness’s name, phone number, signature of the witness, the date of the score, position, the distance, competition category and the location where the target was shot. Rule # 7: Only the scoring information needs to be submitted. All submissions are to be received no later than 14 days after the date the targets were shot, and all submissions must be received within 14 days of the end of the competition year: October 31st - 11:59 p.m.
For shooting clubs participating in this competition, where the club will appoint a member to submit scores on behalf of the participants, it is suggested that the club have 2 designates. Designates will ensure that proper procedures are followed and that scores are submitted in a timely manner. Rule # 8: For entries to qualify for draw prizes, participants must submit at least 10 targets for each discipline entered into, in the contest year. Rule # 9: Original ten best targets must be kept by the shooter/club for a period of 16 months for score confirmations. There are three types of targets, downloadable, free from the CSSA website. These targets are designed to fit on 8.5" x 11” standard paper. Alternatively, targets may be ordered from the CSSA office. Target 1 is used for 10 metre air pistol. Target 2 is for 10 metre air rifle and 20/25 metre .22 Rifle. Shooter's preference of white or black bullseye. Target 3 is used for 20/25 metre .22 handgun and 50 metre .22 rifle. Shooter's preference of white or black bullseye. There are two programs. 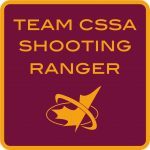 The Shooting Rangers Junior Program and the CSSA TARGET Adult Program. All entrants for the Shooting Rangers program will begin at the same level. The Junior Program is for participants who have not reached their 18th birthday at the start of the competition year. The Junior Program consists of three levels: Novice, Intermediate and Sharp Shooter. Upon registering for the Junior Program and after submissions of their first target, participants will receive the main Shooting Ranger Patch. *In order to move up from Novice to Intermediate and Intermediate to Sharp Shooter levels, the participant must fire from an unsupported position. Adult Program is for participants who have reached the age of 18 at the start of the competition shooting year. Upon registering for the Adult Program, and after submission of the first target, participants will receive a participant patch relevant to the shooting disciplines the participant intends to participate in. Replacement patches will be available for a small fee. The top ten winners for each ADULT category will be entered into a draw for a $500 gift certificate to a Firearms Retailer of their choice. Odds of winning will be 1 in 10. The top 11 to 50 winners for each ADULT category will be entered into a draw for a $200 gift certificate to a Firearms Retailer of their choice. Odds of winning will be 1 in 40. The top 51 to 100 winners for each ADULT category will be entered into a draw for a $100 gift certificate to a Firearms Retailer of their choice. Odds of winning will be 1 in 50. The top ten winners for each JUNIOR category will be entered into a draw for a cash prize. Odds of winning will be 1 in 10. Freehand: $200 Supported $100. The top 11 to 50 winners for each JUNIOR category will be entered into a draw for a cash prize. Odds of winning will be 1 in 40. Freehand: $100 Supported $50. The top 51 to 100 winners for each JUNIOR category will be entered into a draw for a cash prize. Odds of winning will be 1 in 50. Freehand: $50 Supported $25. Winners in this competition will also receive a notable mention in our CSSA Newsletter and/or on CSSA website/social media.